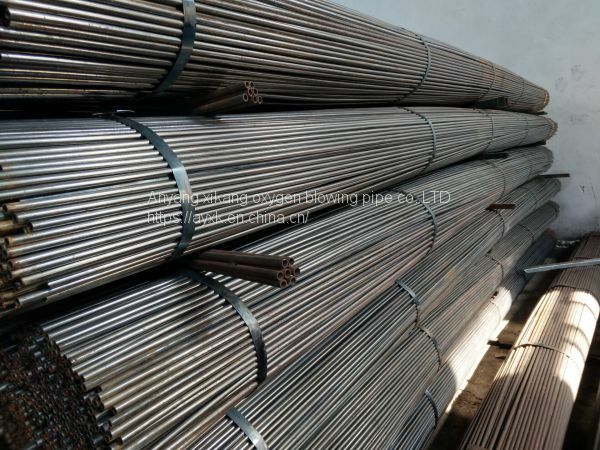 Oxygen tube is used for steelmaking oxygen tube, generally with small diameter welding pipe, specification is 3/8 inch - 2 inch eight. 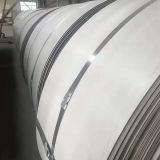 With 8, 10, 15, 20, or is Q195 - made of Q235 steel strip. 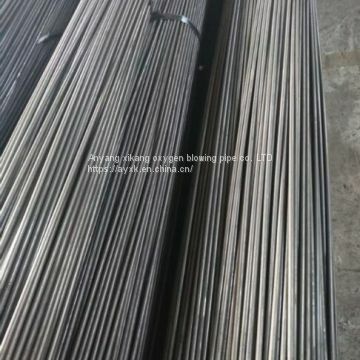 For corrosion protection and some aluminized processing. 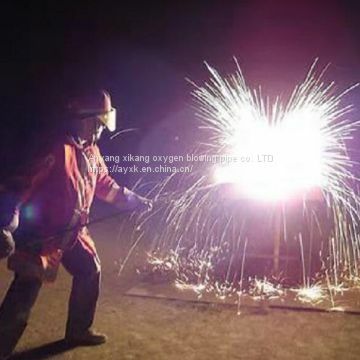 (1) in the eaf steelmaking oxygen or other gas, the electric arc furnace melting and refining of steel. 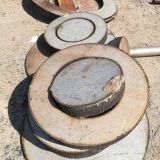 (2) into other powder additives, adjust the types of steel or special steel is refined. 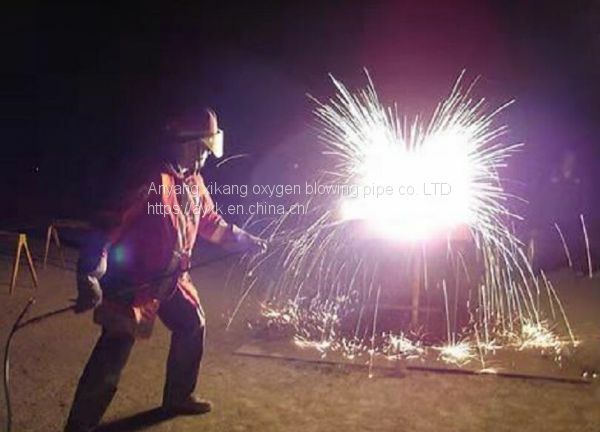 (3) to remove oxygen converter slag. 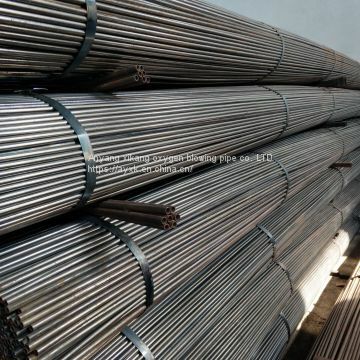 (4) it USES, such as in strong heat resistance, oxidation resistance, resistance to sulfide and corrosion resistance, etc. 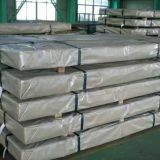 Characteristics of consumption is low. 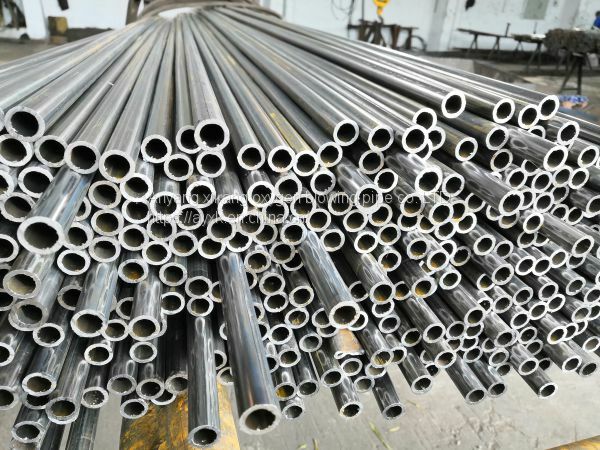 High temperature resistant coating together to form a strong heat resistance performance and the performance of the antioxidant, can achieve the minimum consumption of oxygen pipe, use to reduce costs. 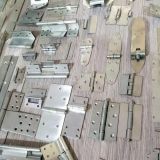 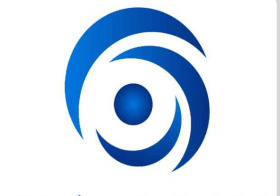 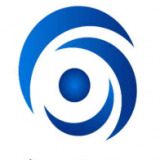 High quality, from raw material selection to finished product production related all the production links are in strict quality control management. 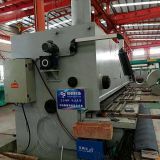 Low prices, advanced production equipment to form line that the product quality and cheap. 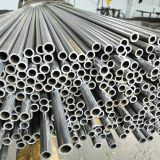 Oxygen tube in the field of construction and industrial application is very extensive, so how oxygen tube cleaning and preheating? 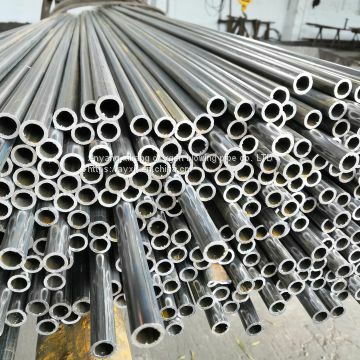 Before spray (cast) shoot processing, adopt the method of cleaning to remove oil and scale on the surface of the oxygen tube, the heating furnace for preheating tube body a 60 to 40 ℃, the oxygen tube surface dry state. 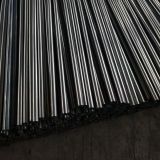 In spray (cast) processing, such as oil free oxygen tube surface dirt, can strengthen the effect of cleaning, dry the surface of the oxygen tube also is helpful for steel shot, steel grit and the separation of rust and scale, make after rust removal of oxygen blowing tube surface more clean. 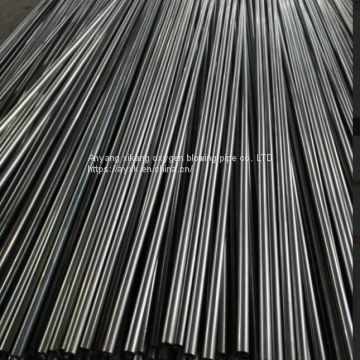 Finally in the production process, the oxygen tube under different process, also can let it has the very big difference on the quality, because in its work in there will be a very high temperature, so the above production process must have certain ascend.